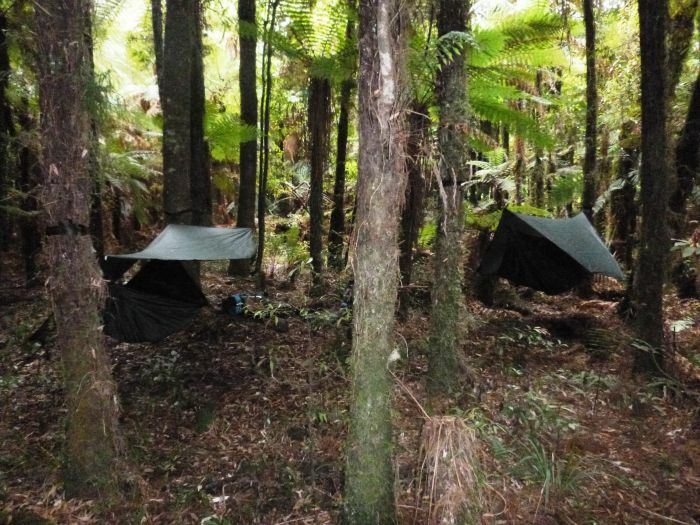 Seriously Outdoors is an authorised Kiwi Camping Centre. We have a wide range of tents for sale, from large frame canvas camping tents that are super comfortable for extended holidays at the beach, down to small one person dome tents, and for the minimalist hunter/trekker we stock Hennessy Hammocks. Family dome tents are our most popular range; specially designed and made for New Zealand conditions, they are easy to transport and erect. Or range of Kiwi Adventure Flies and light weight adventure tents are ideal for hunting and back country tramping trips, or just as a wind and sun shelter at the beach. We also carry a full range of ‘leading brand’ camping gear and equipment to make that family holiday more enjoyable. Kiwi Camping offers a large range of camping equipment including, furniture, beds, LPG gas cookers, fridges, LPG lighting and campware. In our tramping range, we carry a range of backpacks from the overseas travel pack down to the smaller day packs, as well as hydration packs for those hard-core adventure seekers. Our sleeping bags include feather and down bags to synthetic fill and cotton sleeping bag liners. For trekking in the King Country, you can’t do better than our poles, offered in several styles to ease that load and give you greater stability. Stoney Creek and Ridgeline hunting and tramping boots are also available, which are particularly well suited to local conditions. They say, “An army marches on it’s stomach”, so we stock a wide range of Back Country Freeze Dried Food. It has a great taste, is easy to prepare and leaves very little rubbish to carry out. For those serious hunter and trampers, we stock Garmin GPS units and McMurdo GPS equipped personal locator beacons in the new 406mhz band. Stay safe and on track with our extensive range of camping tents, camping gear and equipment. We have so many tents for sale that your biggest problem will be which one to buy.